Do you own an Instant Pot? An Instant Pot is a small kitchen appliance that can be very handy for cooking. It is basically a pressure cooker, a slow cooker that works much faster, a rice cooker, steamer, and more. You can cook just about anything from meat to vegetables to pasta to cake. Yes, even cake and other desserts! If you love that creamy pasta with chicken and spices at Italian restaurants, why not make your own? You can pour all of the ingredients, including pasta, into your Instant Pot. It only takes about 30 minutes. Click here for the full recipe. You can even make pancakes in an Instant Pot! How about a giant one that is perfect for breakfast, lunch or dinner? It is more like a cake because it is so thick and it looks delicious. If you have extra time, try this because it takes about an hour to cook. Click here for the full recipe. If you need to make a dessert, there’s nothing easier than throwing everything in one pot and knowing it will come out as perfection. This does take a little bit of practice and a lot of time (about 6 hours to bake), but it will be a dessert that your family raves about. Click here for the full recipe. You know that juicy, slightly caramelized ham you always had at Easter dinner or perhaps for other holidays? You can even make it in the Instant Pot! Guess how long it takes? Only about 20 minutes! Click here for the full recipe. This classic meal will only take you about 30 minutes using an Instant Pot. You can also change up the seasonings to whatever you prefer or make it more like chicken fried rice. Click here for the full recipe. Want to make mac & cheese in about 10 minutes that tastes even better than the box? This recipe is cheesy, gooey, and the perfect comfort food. Click here for the full recipe. 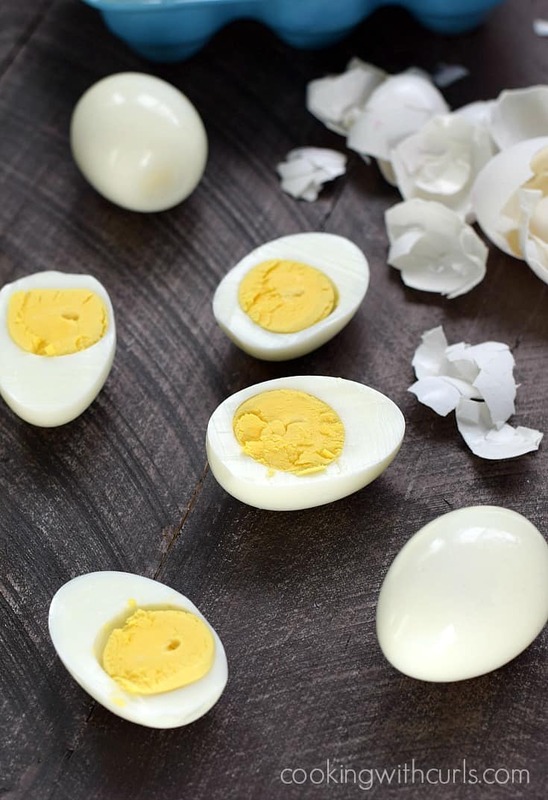 Just like it may sound weird to make dessert in an Instant Pot, it might sound funny to cook eggs in one. But, it is very simple and makes really good hardboiled eggs. Click here for instructions. 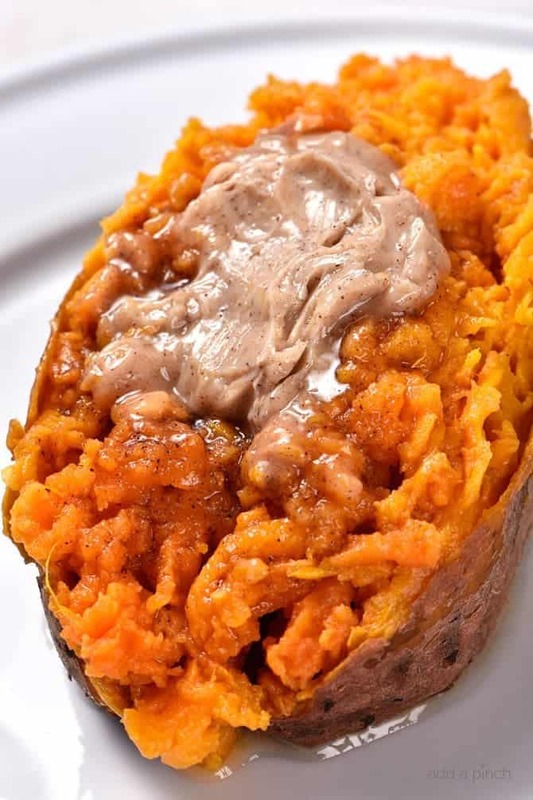 Sweet potatoes are delicious, but they can take a long time to cook. If you have an Instant Pot, you can make them soft, sweet, and delicious in about 10 minutes. Click here for instructions. Who doesn’t love a good Philly Cheesesteak? You can saute the vegetables for perfection and then cook the meat all in the Instant Pot. You’ll just need those yummy hoagie rolls ready to fill when it is done. Click here for the full recipe. Read on to the NEXT page for more yummy recipes! The post 17 Very Simple Instant Pot Recipes That Anyone Can Make For Dinner Tonight appeared first on Do You Remember?.